 If you are looking for a nice paying, fast paced environment, and friendly coworkers, D&L is for you! We are looking for a person with strong communication skills, strong mechanical skills as well as excellent customer service. We are willing to train potential candidates to give them the skills they need to be successful. If you feel like you would fit in this position APPLY NOW! Our company will provide the training to make you successful, the only thing that we ask is our technicians have their own personal work truck. We will provide our technicians with the uniforms as well as the tools needed to be successful. Priority will be given to existing contractors with valid licenses. We appreciate your interest in the position and would like to hear from you! Fill out the form below and we will get back to you ASAP!